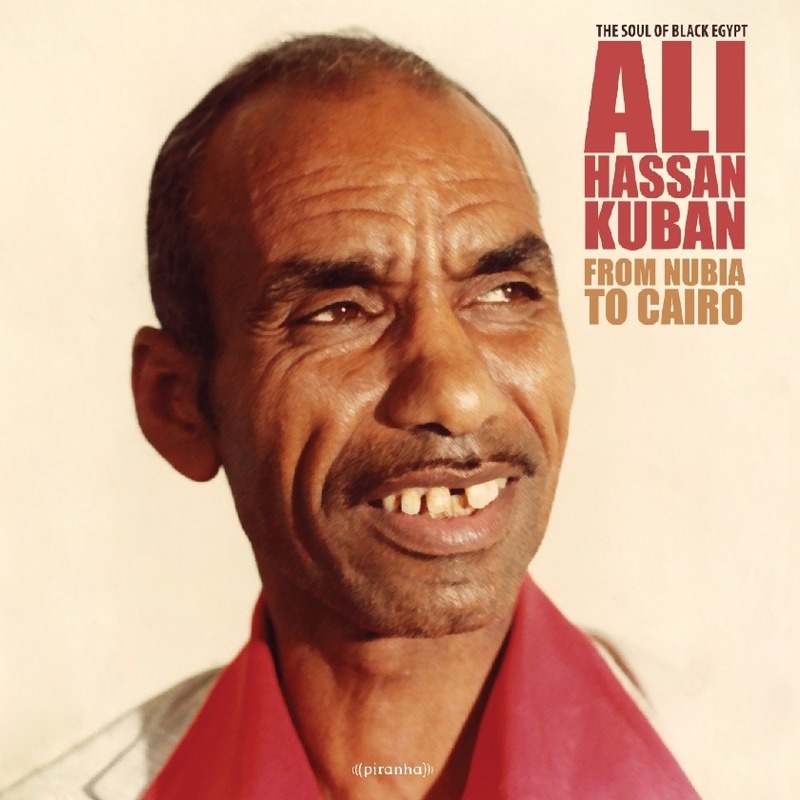 When precisely Ali Hassan Kuban’s legendary recordings of "From Nubia To Cairo", released internationally by Piranha in 1988, were made, nobody knows any more. What we do know, recordings had taken place at Delta Sound S.A. in Cairo – with the orchestra’s entire line-up circled around the only working microphone at hand. 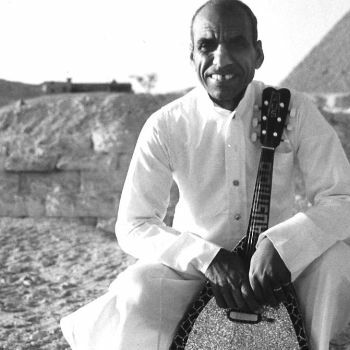 The tracks had been travelling in the Arab world on two audio-cassettes afterwards and accompanied his rise from a local superstar to a musical innovator of new, vibrant, international Pop. “From Nubia to Cairo” is the first milestone in urban Nubian Pop. The record will be available in glorious audiophile format - remastered from analogue tapes. The first batch of Ali’s long-legendary Nubian originals, seductively praising in touching lyrics his native Nubia and Egypt, their people, in particular, their women, and life. Life in general.